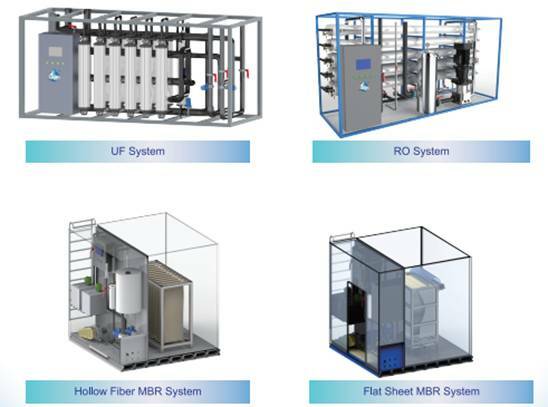 Membrane Solutions is known for its state of the art water & wastewater treatment systems, and not only has researched and manufactured our own extremely high performance Membranes and Membrane Modules with an excellent R&D group, and also provides the best water solution and the flexible Membrane Systems as different client’s requirements. Through the years, we have developed a professional and mature knowledge of membrane filtration in the water industry. This brought us to elaborate a comprehensive offer and provide membrane system equipment, complete engineering services, in-house manufacturing and thorough after sale service. 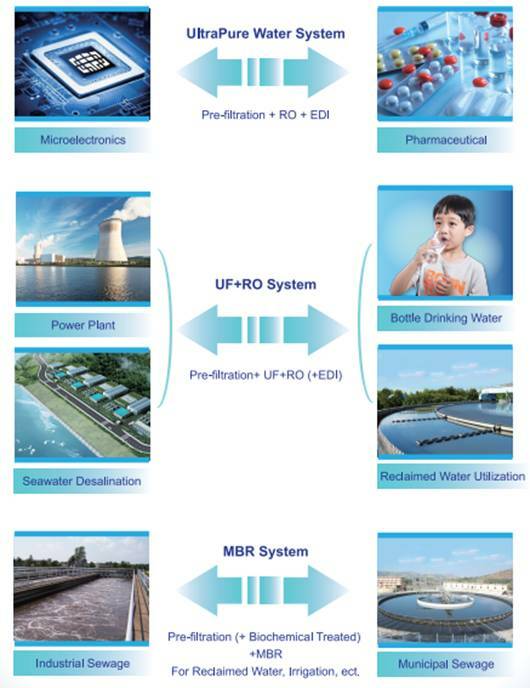 With this solid business model, MS Innovation positioned itself as a leader among the major water treatment players and is continuously increasing its market share.